Since 1933 Hurst Fishing Service. 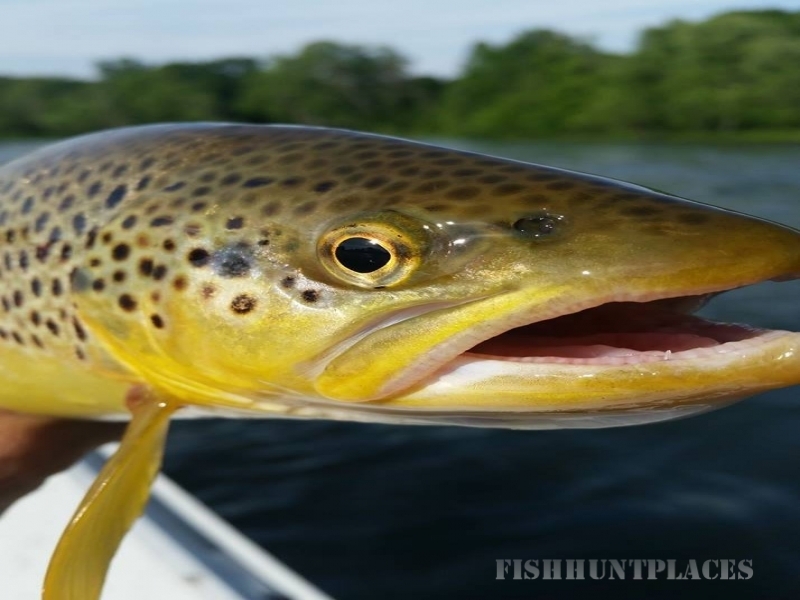 "We Guarantee You Catch Trout Or It Is Free." A "Value-Added" Fishing Service 65 Years in the making. 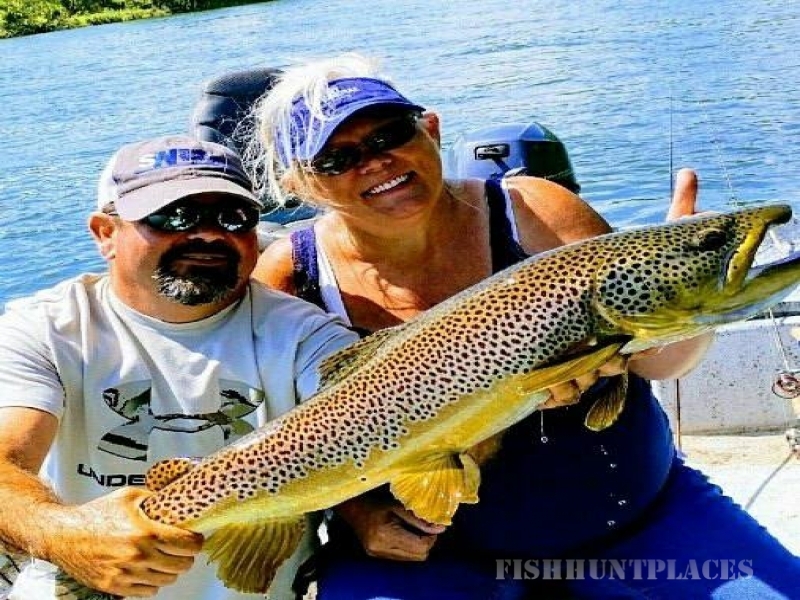 Whether you prefer bait fishing, spin fishing, or fly fishing, for individuals, families, groups, or corporate outings, we have a program that fits your needs. Beginner or pro, man, woman, or child, we're prepared to serve you! 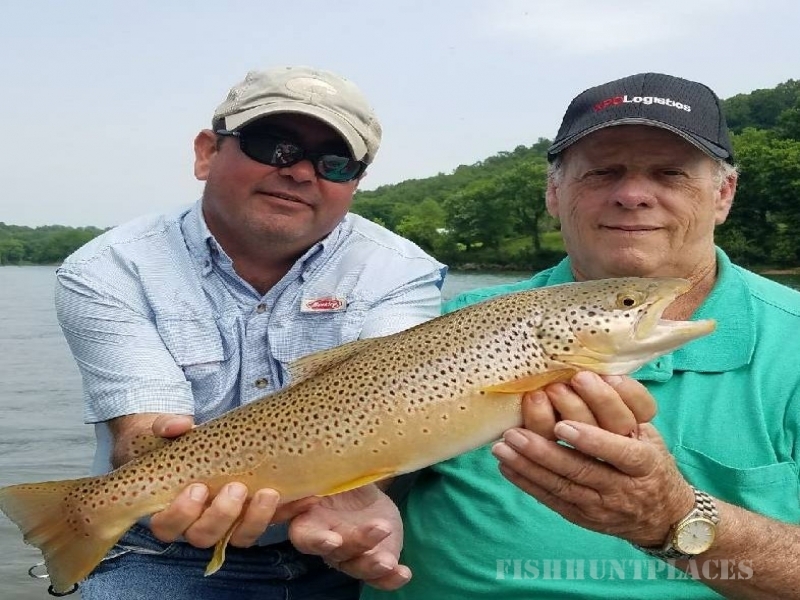 Hurst Fishing Service was established in 1933, 18 years before the Bull Shoals Dam was completed. 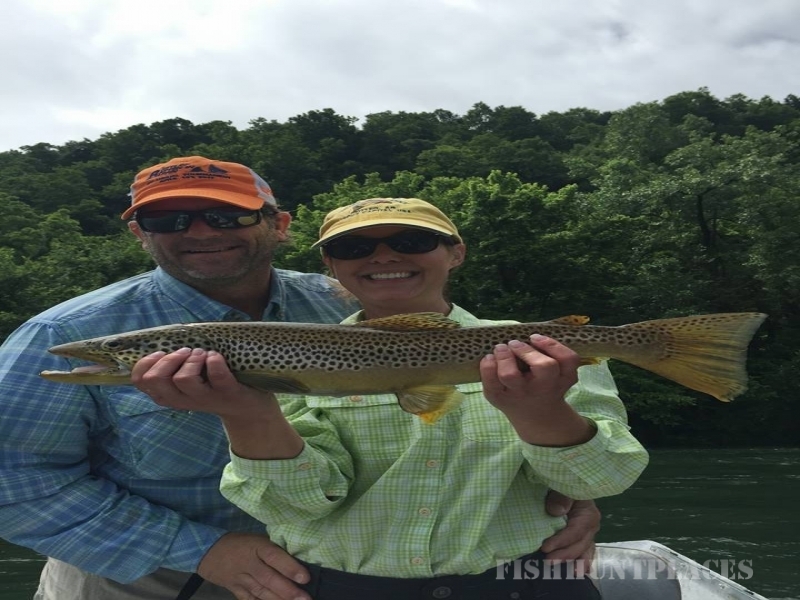 We have watched the Arkansas White River go from a fishery inhabited by warm water species like bass to the fine, well-managed cold water trout fishery it is today. Over those last 65 years we have guided thousands of customers through exciting day-long float trips and adventure-filled overnight camping float trips. Like the White River itself, we have changed and grown with the times too. 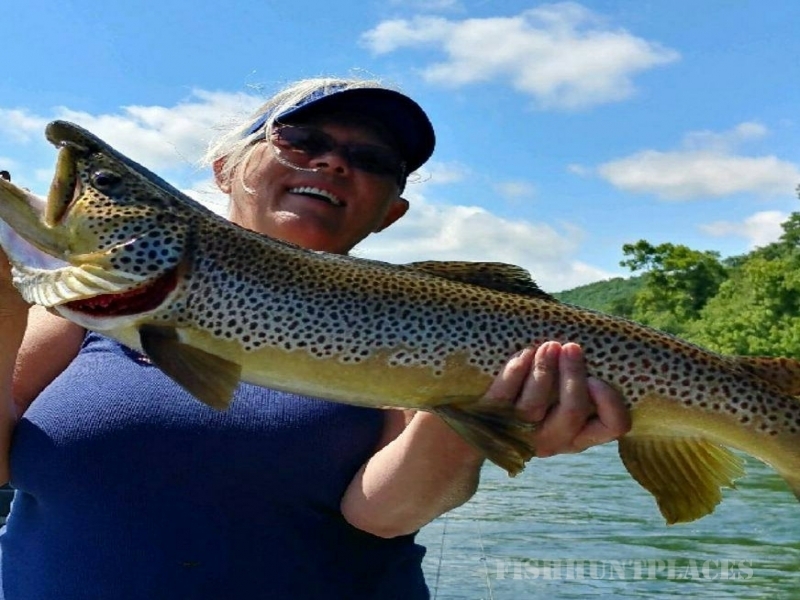 Today we believe that an enjoyable trip on the White river is a blend of many elements - like comfortable, clean equipment - and fishing guides who know as much about safety, river history, and wildlife as they do about catching trout in any conditions. The result is a smooth, safe trip filled with entertaining action on several fronts, from fishing to area lore. It takes practice and effort to reach this level of perfection, and we have worked at it for 65 years. That's why you receive more value-per-dollar when you book a trip with Hurst!